UPDATE - 12/8@11:23AM: The album is now available for pre-order. 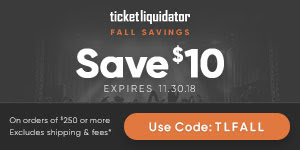 UPDATE - 11/20@10:46PM: Here's an article with the complete track list, confirming Lifeson's appearance on Evil and Here to Stay (thanks RushFanForever). 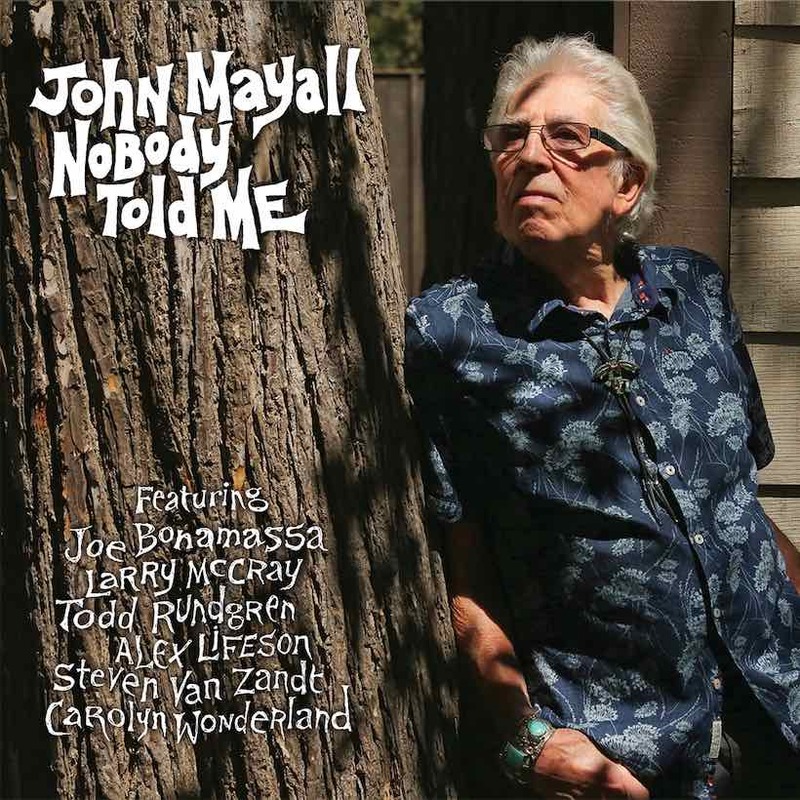 Yesterday legendary blues guitarist John Mayall announced that his new album Nobody Told Me will release on February 22nd via Forty Below Records. The album will feature guest musicians Todd Rundgren, Joe Bonamassa, Larry McCray, Carolyn Wonderland, Steven Van Zandt and Rush's Alex Lifeson. Earlier this year Alex Lifeson mentioned in an interview with Guitar Player magazine that he'd done some session work with Mayall, but didn't give any details. 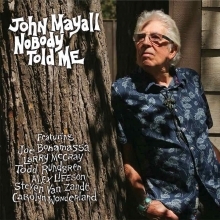 Geddy Lee was then interviewed for a Classic Rock magazine article/interview that released online last week, and that article also mentions Lifeson's collaboration with Mayall, revealing that Alex played on a studio recording of Evil And Here To Stay (a 1992 Jeff Healey song).